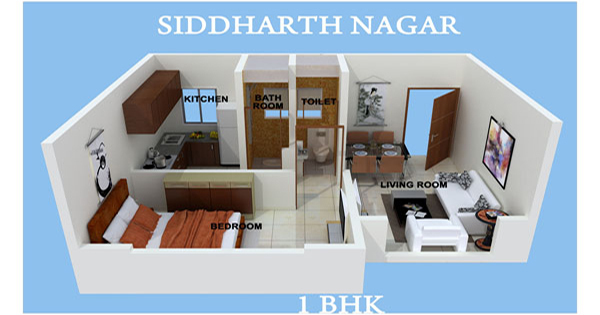 Siddharth Nagar is a residential project of Goldstar Group situated in Mira Road, Mumbai. 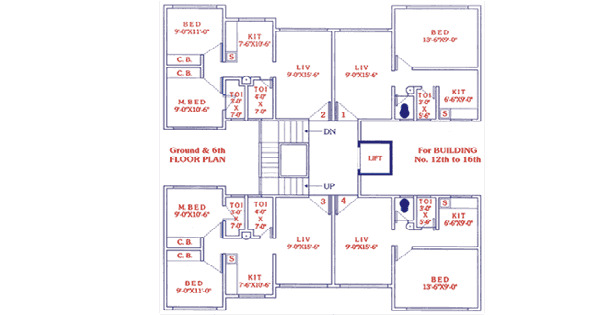 The Project is a Residential Society with the finest of features and all the basic necessities within the vicinity. 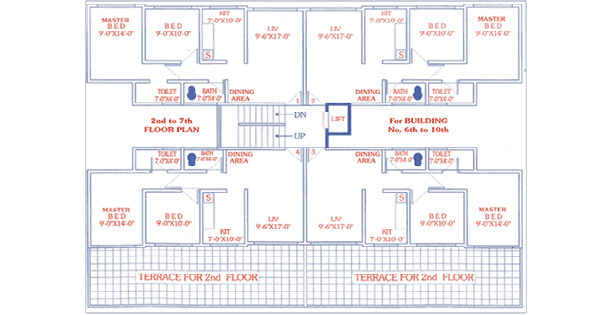 Situated on the main Station Road it is a truely restful complex to live in. 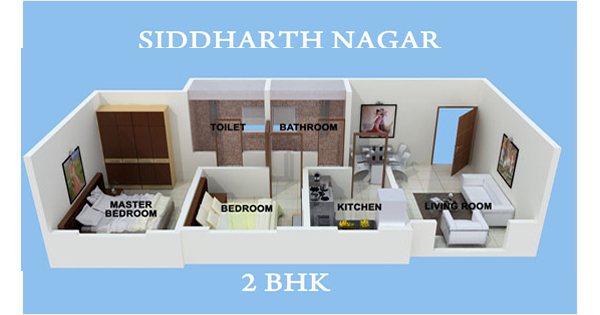 Siddharth Nagar is at a distance of 5 mins from the Mira Road Station. 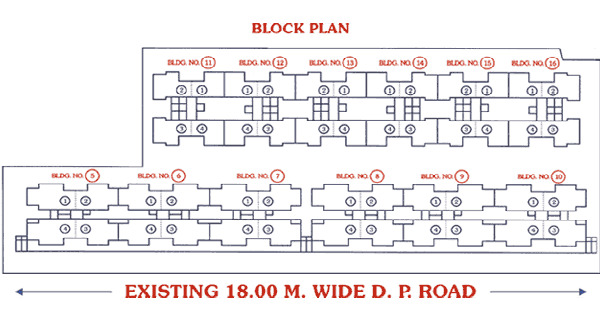 Mira Road is one of the fastest growing areas in Mumbai. 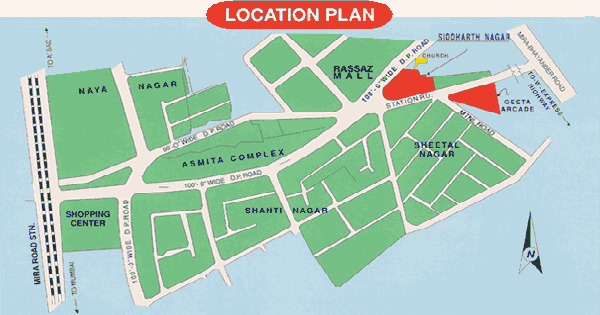 Mira Road gives you the " coveted " Mumbai pin code. 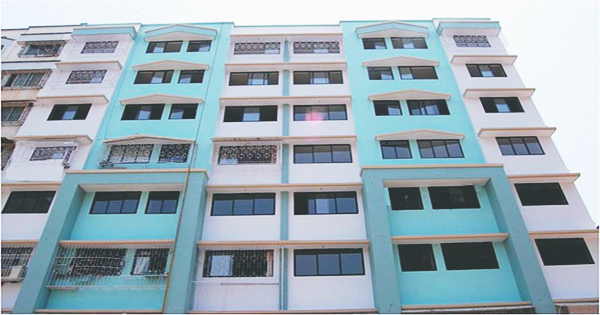 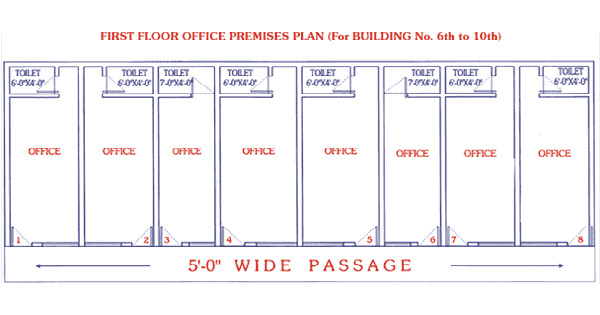 Working professionals are moving to Mira Road due to its affordability.